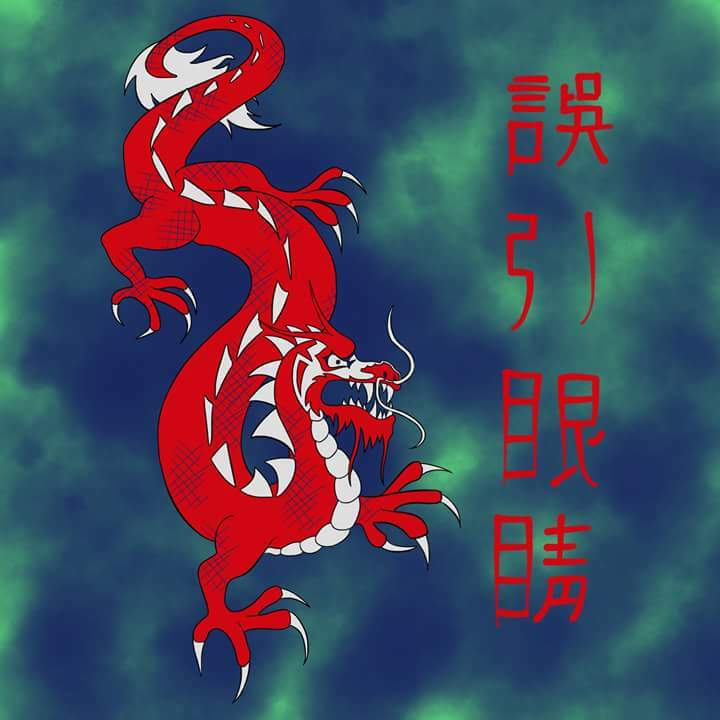 The American Wu-Yin Yan-Jing® Federation welcomes you to our site. If you are a seasoned practioner or just beginning your martial arts journey, we are glad to have you with us. Martial Arts is more than just fancy kicks, blocks, and punches; it is a true way of life teaching principles of discipline, self control, integrity, and leadership that will support you through your entire life. In practicing Wu-Yin Yan-Jing®, students gain a solid foundation in self defense. Physically, students improve in the areas of strength, agility, and speed. Mentally, students gain confidence, self control, and discipline. Please join us and let us know how we can help you with your martial arts studies.